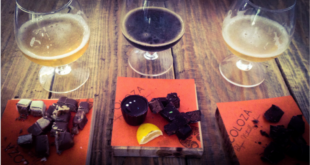 Stanley Beer Yard and Chocoloza have come together to present a truly unique experience; Chocolate and Beer Pairing. Sunday Is #BraaiDay At Stanley Beer Yard! 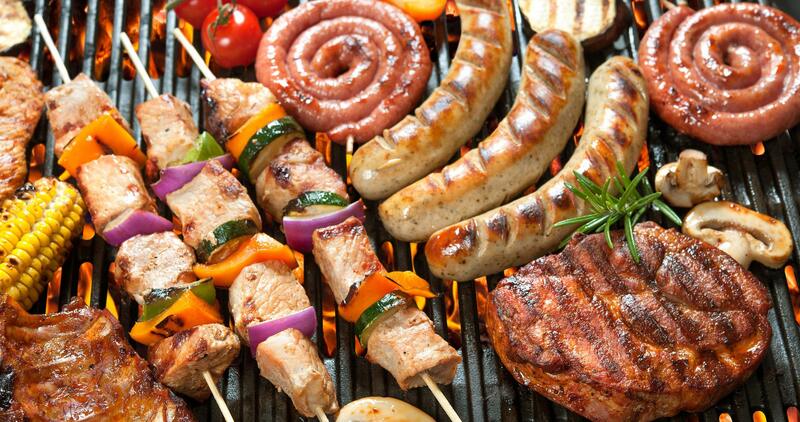 What better way to end off the weekend than with #braaiday at Stanley Beer Yard! 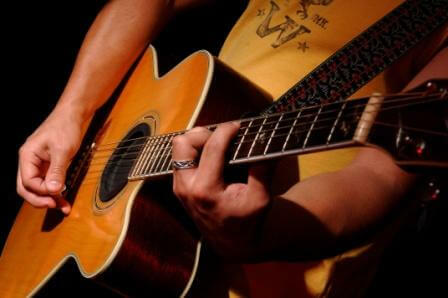 Spend your Sunday afternoon every week at Stanley Beer Yard & enjoy Corona Jazz sessions from 2pm - 5pm.